Looks what Germany gets to see this week. 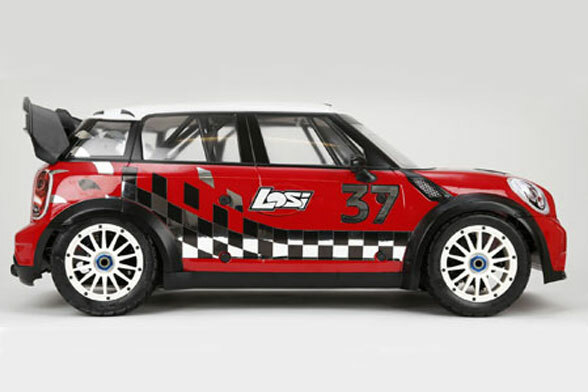 A new 1/5 Large Scale from Losi in the form of a WRC 4WD Rally Car! 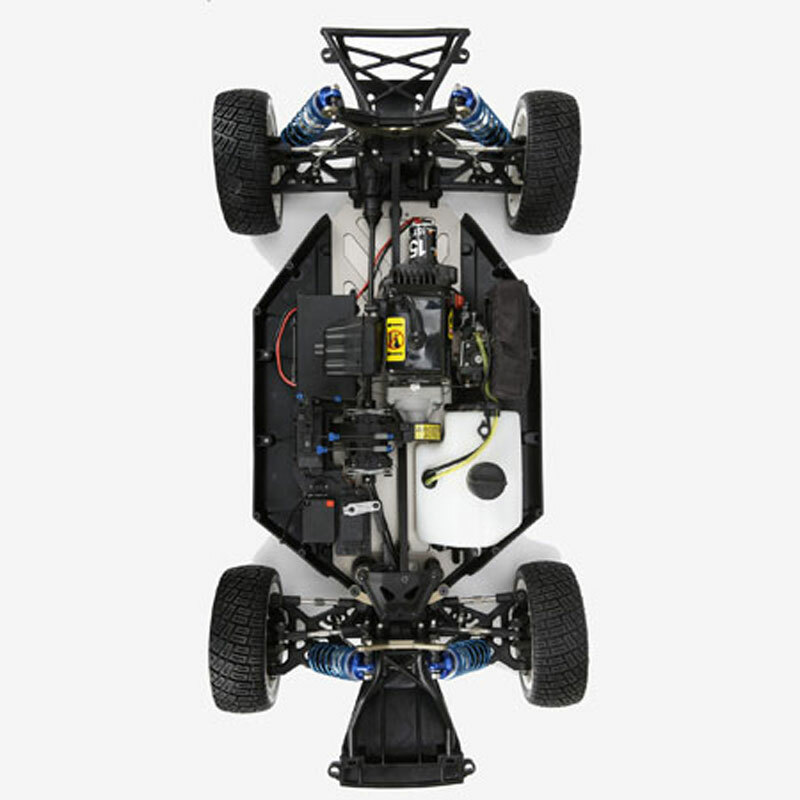 WOW Losi is on fire these last few months. Couple things to notice off the bat is the Electric start feature and the new EFI fuel injection. Both feature never before available in a RTR large scale from a big manufacture. 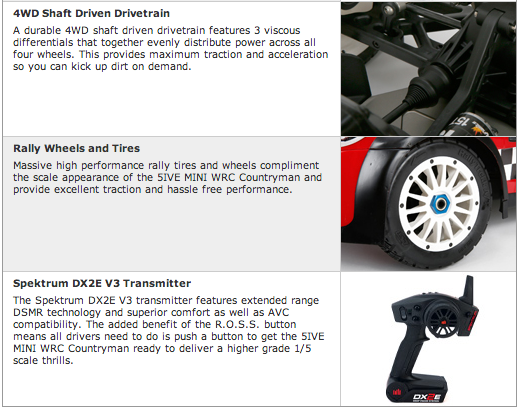 As we learn more about these features I will update everyone in a new post here on LSN. 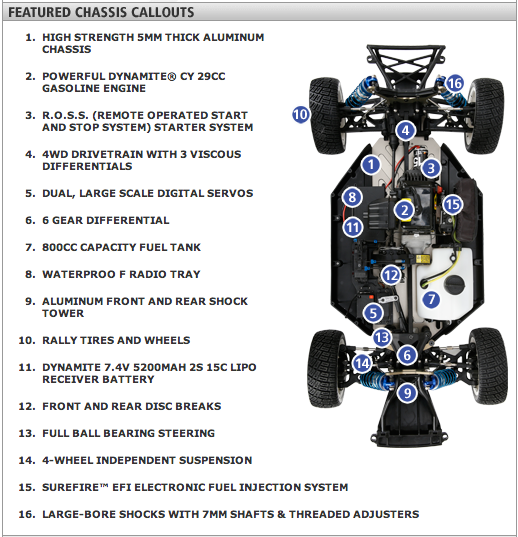 For now, just take a look below to see whats new with the Losi 5IVE WRC 1/5 Scale 4WD Rally car!